Up for a challenge? 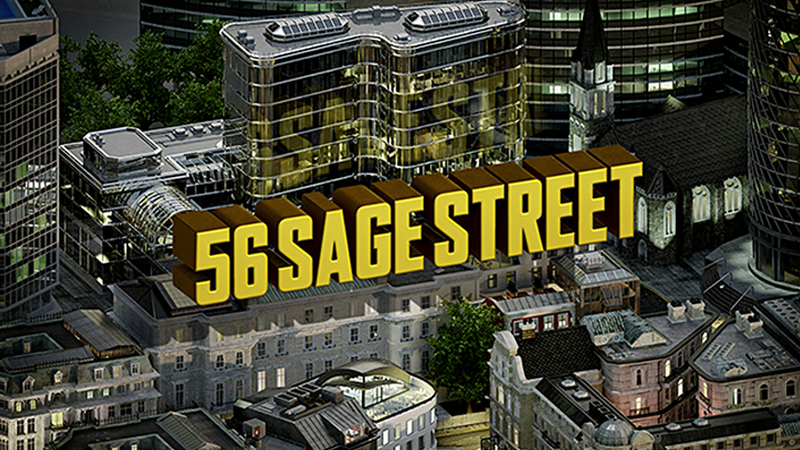 56 Sage Street challenges you to work your way up from the streets to owning your own business empire. Think you've got what it takes? In this collaboration with BBH London for Barlcays, the idea was to create a game to improve teenagers’ understanding of banking through an exciting online game.